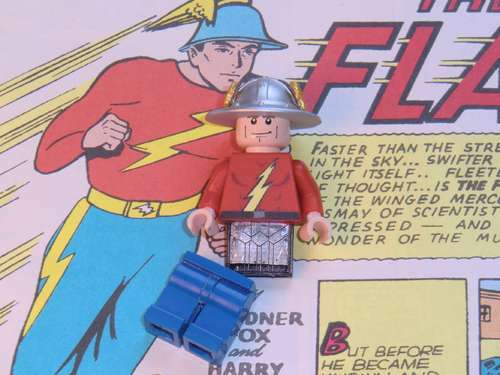 This entry was posted in Fandom and tagged Instructions, Jay Garrick, LEGO, USB on February 26, 2012 by Kelson. Now THAT is a Flash drive! I want one!! And a Wally one.